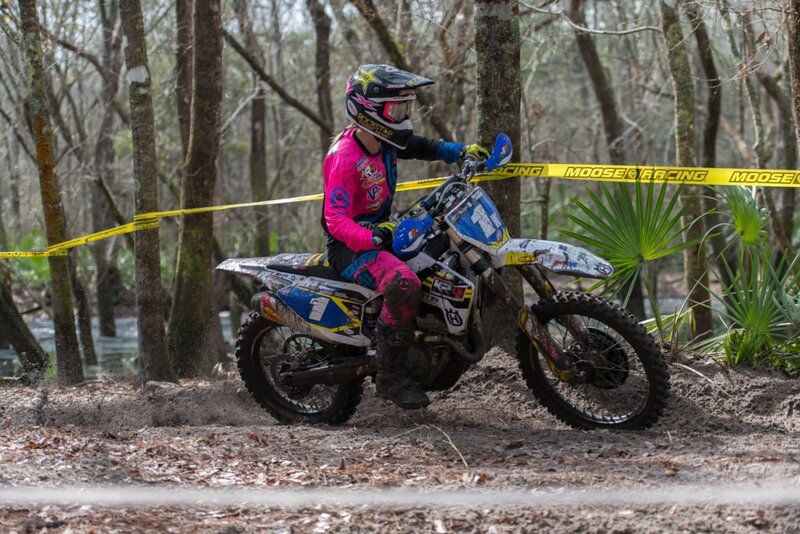 Blackshear, GA (February 10-11, 2018) – While most of the east coast off-road teams were training in Florida the weeks leading up to the opening round of the Kenda Full Gas Sprint Enduro Series, Ryan Sipes was at home with his wife Holly, who was expecting the couple’s third child. Lucky for Ryan (and bad for the competition), Holly gave birth on Tuesday, just three days before the Georgia race, giving the Rockstar/Leatt/Maxxis Husqvarna rider a “weekend pass” to attend the race. 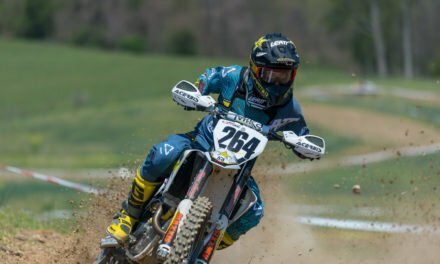 Having ridden very little during the weeks leading up to the Georgia race, the former Supercross star and 2016 ISDE individual overall champion still managed to come out on top of a fierce battle with defending series champ Steward Baylor to claim the overall victory. It was a battle that shifted momentum several times during the weekend, however after two days of racing and 12 special tests, Sipes topped Baylor by just under 21 seconds to claim the first win of the new season. 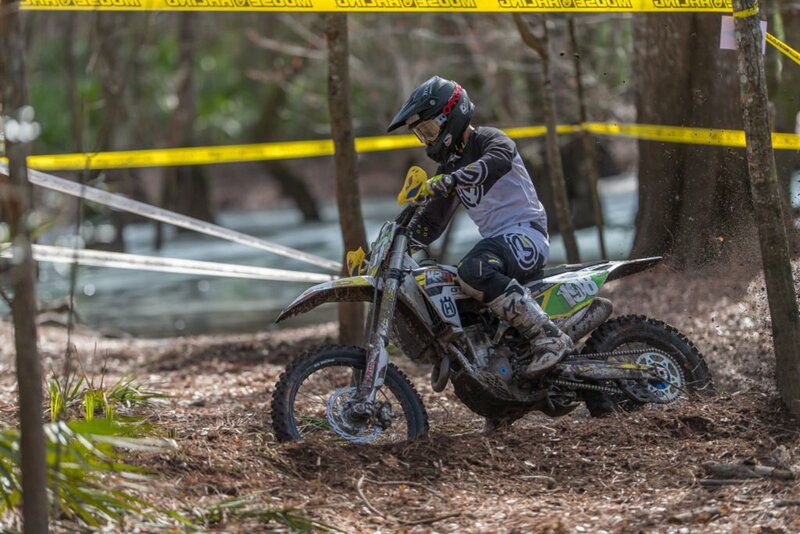 Sipes got off to a good start by winning the first two tests on Saturday – a Cross test and an Enduro test. He then proceeded to win all five of the remaining Cross tests, however it was in the Enduro test where Sipes sealed the deal. Sipes was able to pull off the win each day in addition to the overall victory, which puts the Kentucky rider in good position heading into the rest of the season. 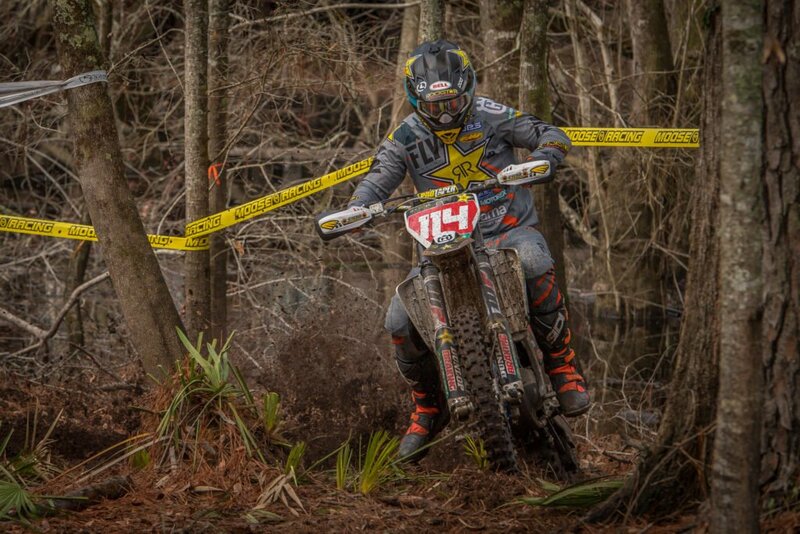 But Baylor gave Sipes a run for his money, winning a total of four tests, all of which were Enduro tests. 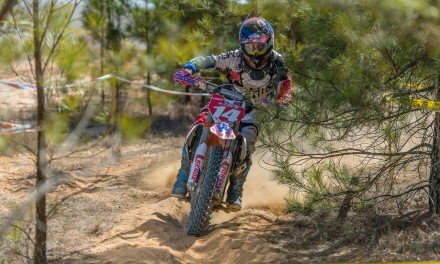 However, the Tely Racing KTM-backed South Carolina rider kept Sipes honest in the Cross tests en route to the runner-up slot. 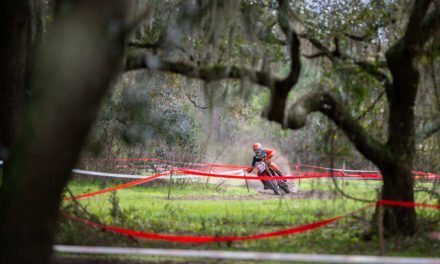 Baylor came into the weekend carrying a lot of momentum after winning a national enduro the weekend before, and is not at all to be counted out of the championship just yet. After winning the second Enduro test on Saturday, Josh Strang pressured Sipes and Baylor during the early going. 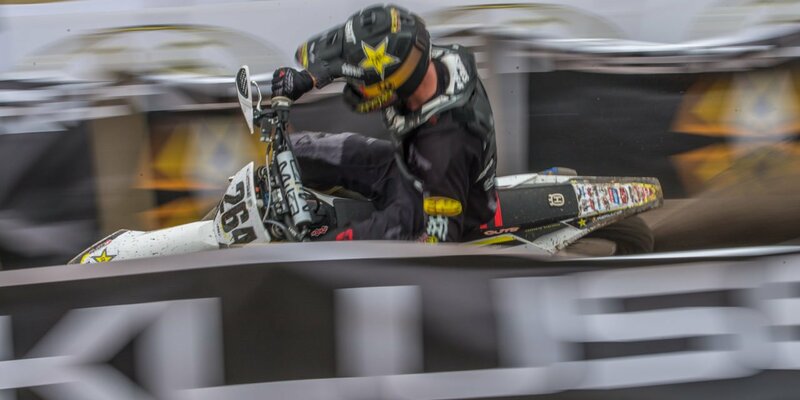 However, the Rockstar Energy Husqvarna Factory rider struggled to find a comfortable set-up and finished the weekend in third overall, just 23 seconds off of Baylor’s pace. Strang spent the rest of the weekend blocking a challenge from Beta USA’s Jordan Ashburn, and wound up topping the Tennessee rider by 16 seconds at the finish. “I think my speed was good but I wasn’t comfortable,” said Strang. “The track got a lot rougher than I expected and from start to finish we were making changes to the bike, just trying to find the setup. I think the last four tests on Sunday really showed that we found it and I was a lot more comfortable in those tests. Ashburn, who finished second to Baylor in the championship in 2017, spent the weekend adjusting to the sand. 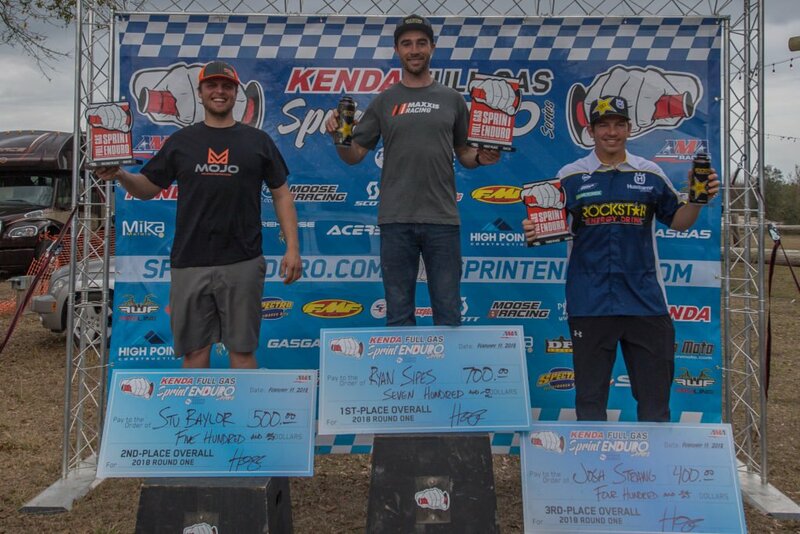 SRT Racing Husqvarna’s Evan Smith edged Tely Racing KTM’s Grant Baylor by a mere four seconds to round out the top five. Smith spent the winter adjusting to a change of brands – going from KTM to Husqvarna, while Grant spent the winter recovering from shoulder surgery. 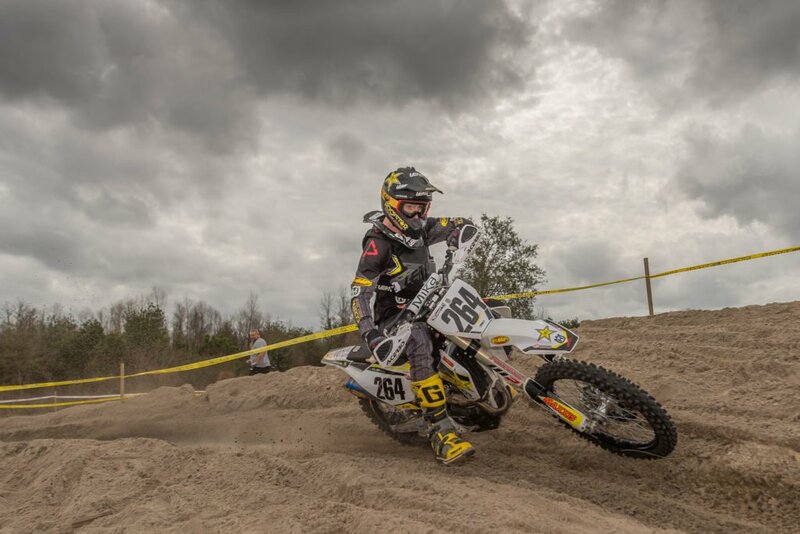 KR4 Husqvarna’s Layne Michael put in some strong rides to finish seventh overall, while a newcomer to the series, and Michael’s teammate, New Zealander Liam Draper, finished eighth overall for the weekend and took the win in the new Pro2 class. “This is a lot like our enduros back home in New Zealand, but without the trail time, and I actually prefer it like this,” said Draper. “I felt a little more comfortable in the Enduro test because it’s a lot like home, with all the roots. 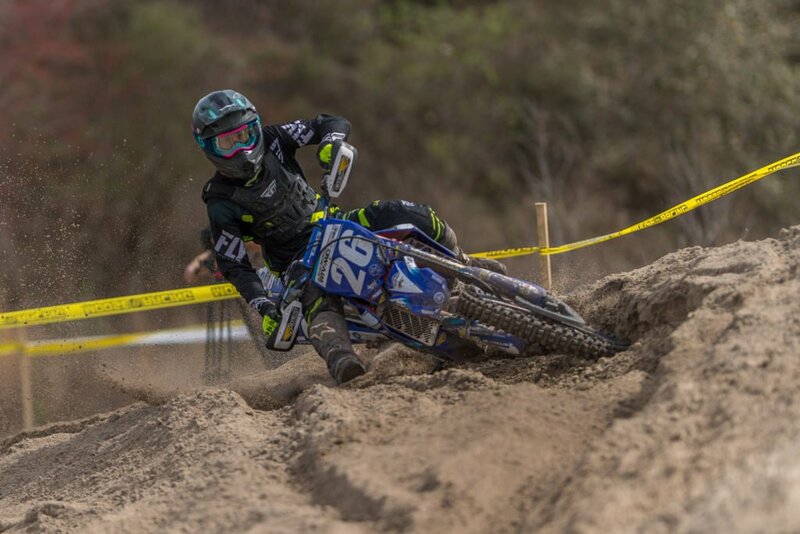 Beta USA’s Mike Witkowski was ninth overall on a 250RR, while 10th overall and second in the Pro2 class went to Grizzly Peaks Yamaha’s Jacob Rowland. 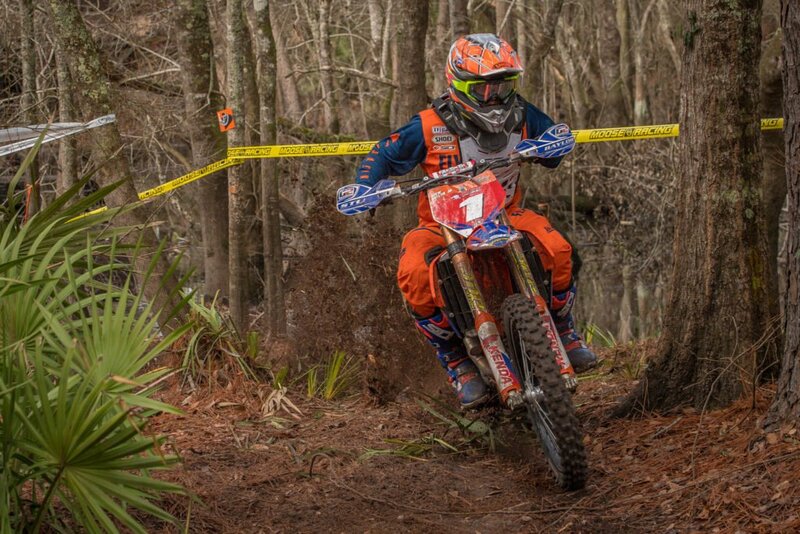 Third in the Pro2 class and 11th overall was Cole Mattison on a Yamaha. 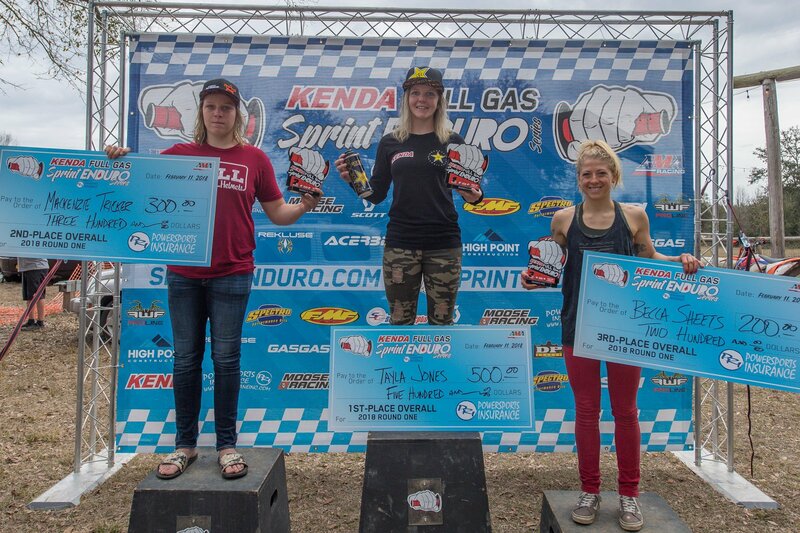 KR4/Husqvarna/Rockstar’s Tayla Jones took top honors in the Women’s Pro division, beating out Bonanza Plumbing/Trail Jesters KTM’s Mackenzie Tricker by just over a minute. Meanwhile, Becca Sheets took third on her FLY/Maxxis/Seat Concepts KTM. Tayla Jones took the Women’s Pro win. 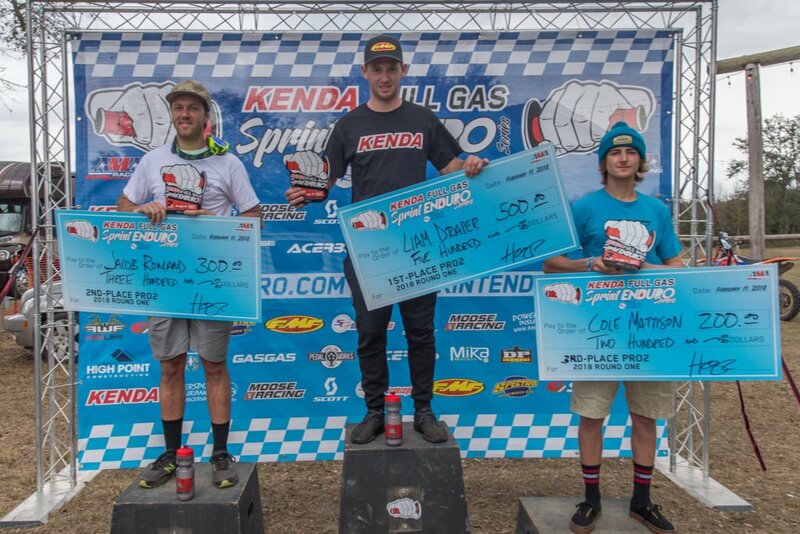 Tristian Stumbo won the Open A class ahead of Cody Pingley and Conner Smith, while the Lites A class was won by Brewer Cawley, who took home the Top Amateur honors with a 20th-place overall finish, with Devan Byer and Gary Inman in second and third. 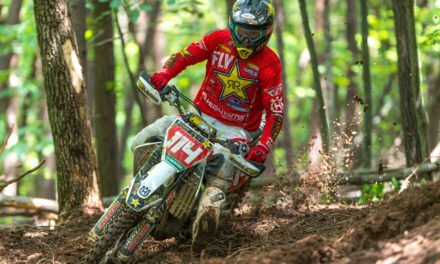 The Kenda Full Gas Sprint Enduro Series presented by PRI Powersports Insurance resumes action with round 2 of its series in Bristol, Virginia, on March 24-25. For more information go to www.sprintenduro.com.